your privacy. it’s our policy. for the same reason everyone has the right to snack away in the privacy of their own home. for the same reason everyone has a right to keep a private snack stash for after everyone else goes to bed. that’s why we believe everyone has a right to keep their information private and to know how their information is being used! we may collect personal information about you when you knowingly give it to us. this may include information you might give us on our reach us page. we may share this information with third parties when we believe good faith disclosure of this information is lawfully required, or to cooperate with law enforcement authorities, or to protect ourselves. you have a right to personal information we’ve collected about you. 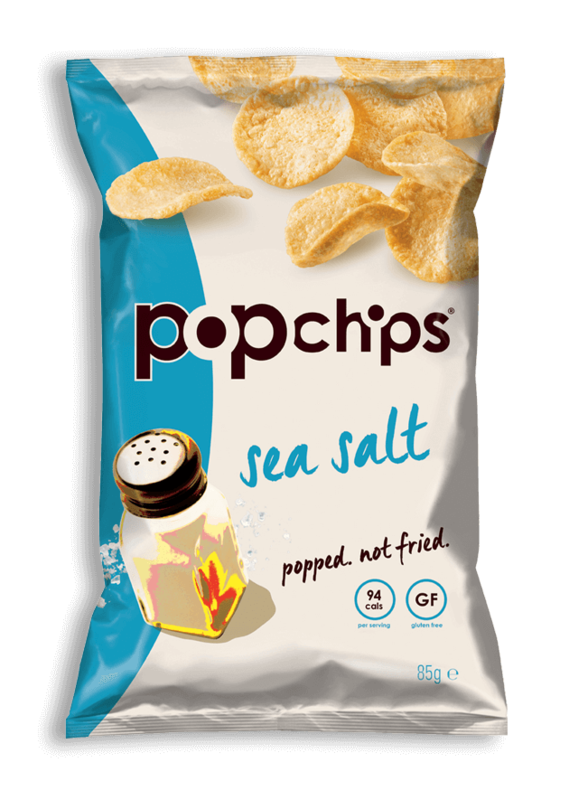 if you ever want to review or correct it, you can reach us at snackers@popchips.co.uk.